We’re often told how BIM will revolutionise the design and build process and that collaboration is key. We’re also frequently reminded that BIM is less about technology than it is about people and processes. What isn’t always immediately clear, though, is where each of us as people sit in the BIM process. 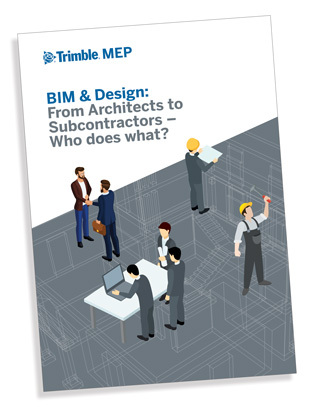 In our newest guide we go beyond the architect’s studio and look at BIM in design for all those involved in the process from Clients through to subcontractors.